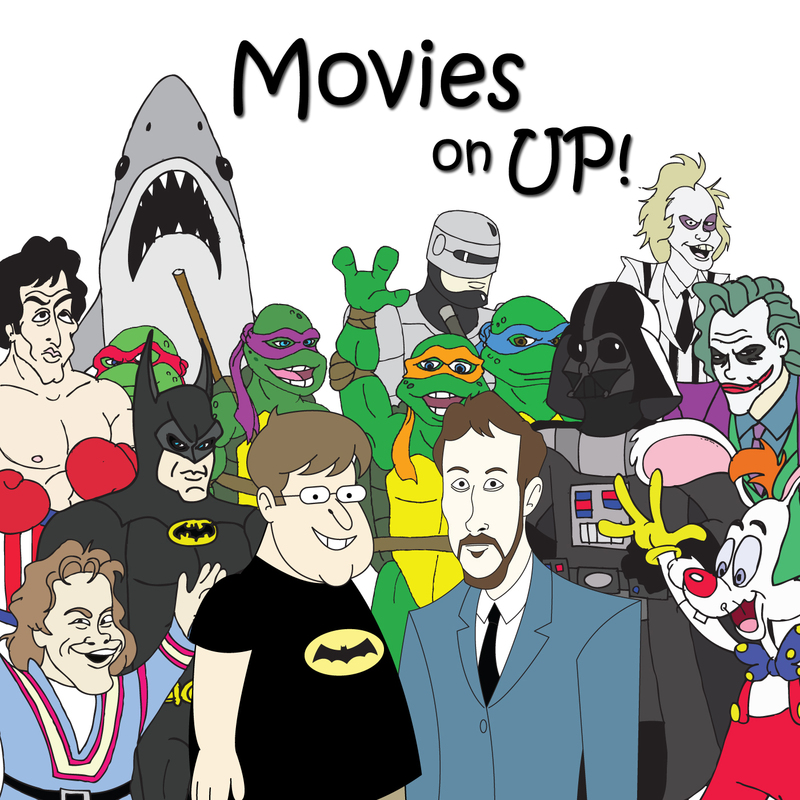 Pilot Episode | Movies On UP! This is the episode you’ve been looking for. Three months in, we give to your our thoughts on the 1977 masterpiece, Star Wars. 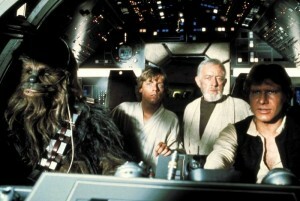 Though I think we manage to talk about everything else from the galaxy far, far away more than the movie.